Jason has been at home working hard in the Colne and Holme Valleys and Lindley during the Conference Recess. 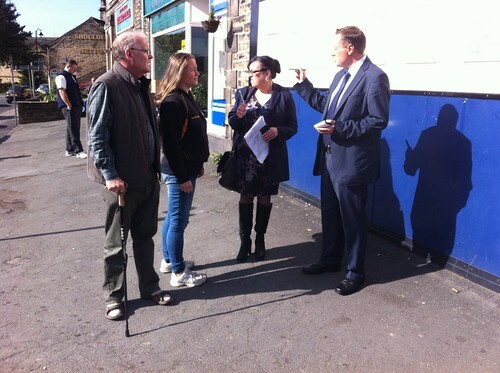 This week he joined hardworking local Councillor Donna Bellamy, local residents and business owners in Slaithwaite. They discussed the ongoing parking and traffic issues as construction of the new Aldi Supermarket continues. 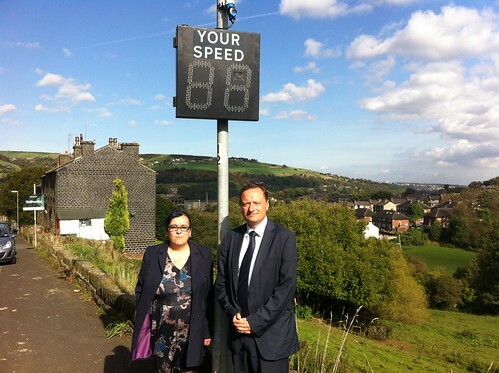 Jason and Donna also looked at measures being taken to tackle speeding in Marsden.